We are located on the Parkway at Dollywood Lane in Pigeon Forge… the best place to enjoy a Smoky Mountain vacation or group event. 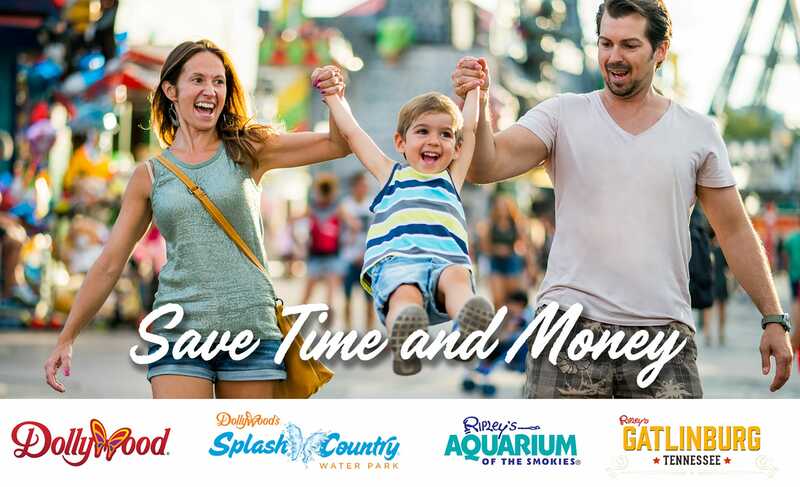 Our guests love being so close to Dollywood, Dolly Parton’s Stampede, The Island in Pigeon Forge and The Old Mill. Other dining, shopping and fun things to do abound and a short drive takes you to the majesty of the Great Smoky Mountains National Park. 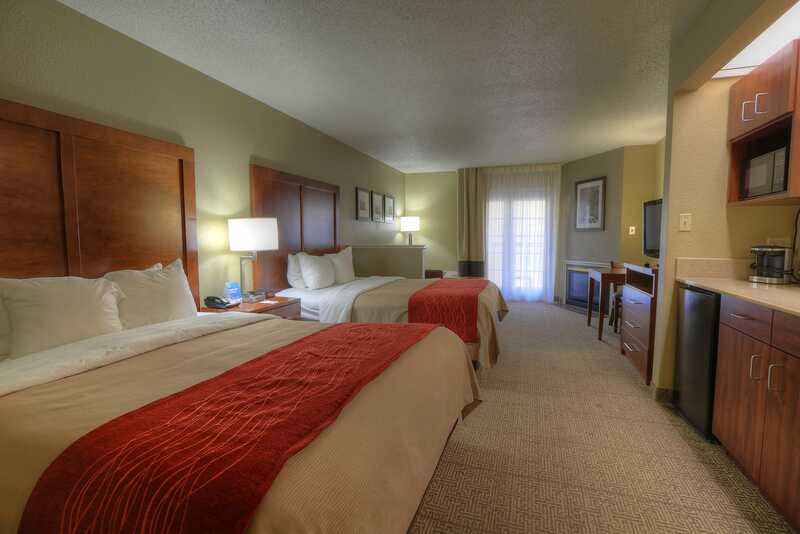 Whether in one of our spacious guest rooms, family suites or a cozy couples suite with a fireplace, you will love that fresh, finely appointed feel of comfort. 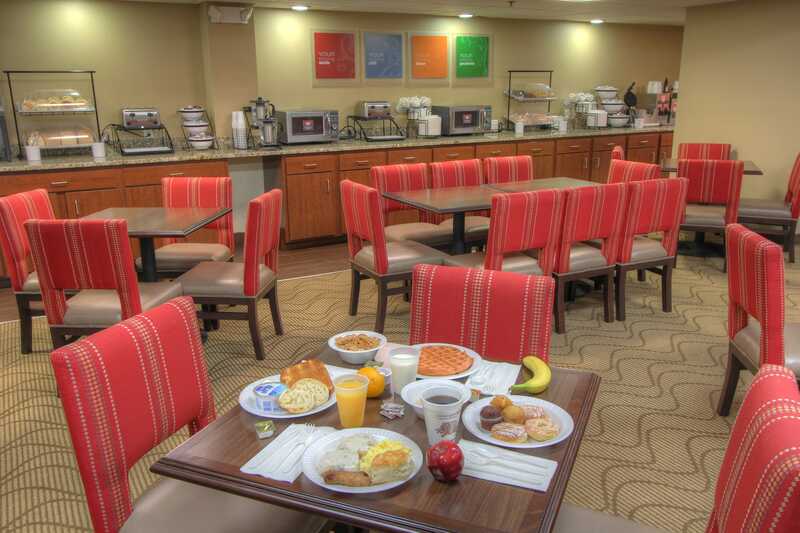 Start your day the perfect way with our free, hot breakfast buffet. 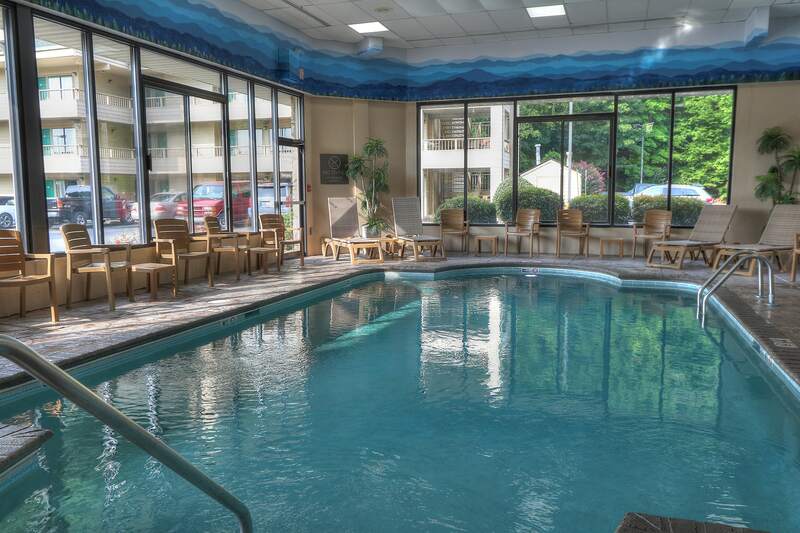 Our indoor pool with hot tub is a retreat on the cooler days when you can’t enjoy our outdoor pool area with large hot tub and kids splash zone. 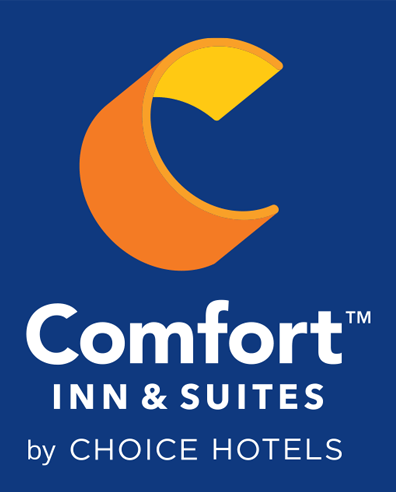 We have the location, value and service… Simply the best!